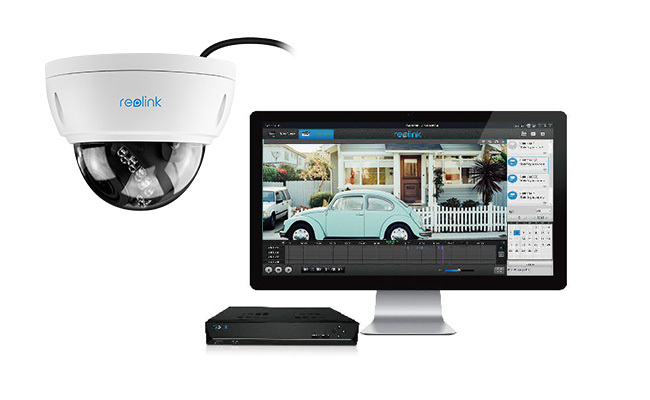 Home security camera apps play a very important role in home monitoring. 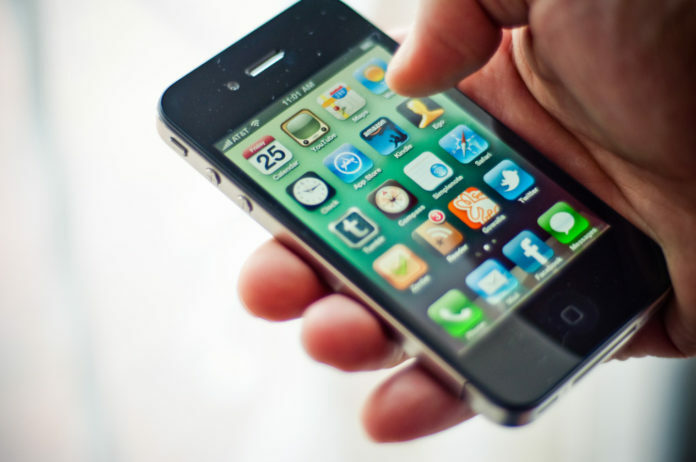 So, here we have compiled the list of top 4 house monitoring apps for iPhone. Presence video security which is one of the best security camera app as of now available for iphone, that helps you to monitor many things which includes the baby monitor, nanny cam, monitor detections, door entry sensors, window entry sensors, water sensor, temperature sensors, pet cam, surveillance cam or do it yourself security system. As of now this is the perfect security app to help you to know what is happening at your home when you are not available there. 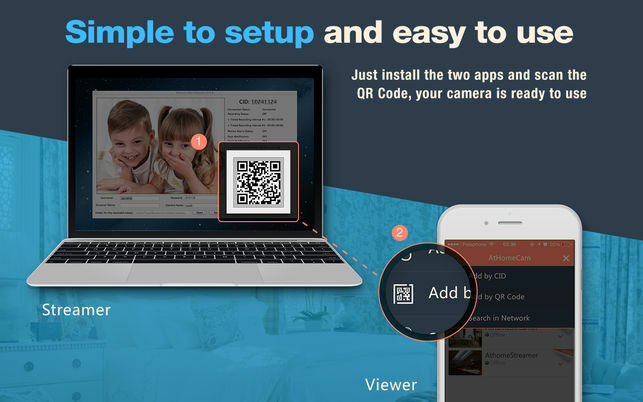 Alfred Camera, which is also one of the best security camera app for Apple iphone because of its advanced security features and user friendly Interface. 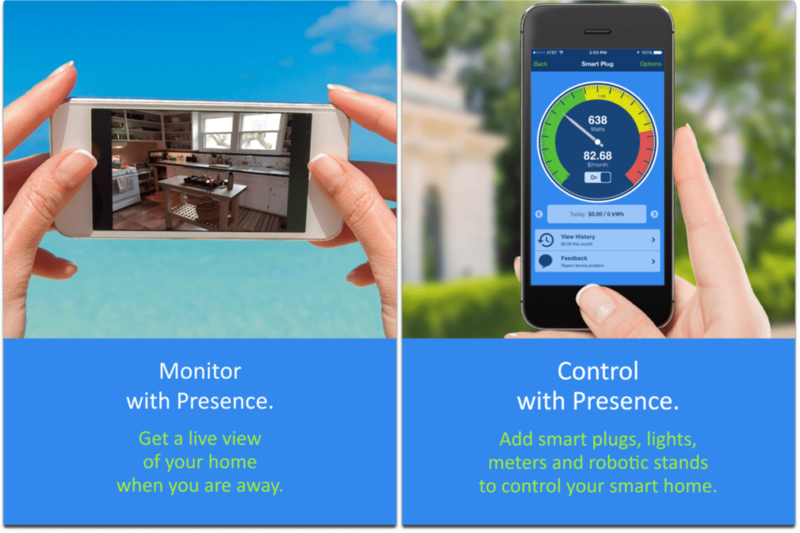 The security application gives you various home security solution such as pet monitor, low light filter, baby monitor, motion detection, or an IP cam to protect your home. This app can also be used in some other ways as well like location detection of your device. It is one of the best security camera app which comes with different advanced security features as of now. 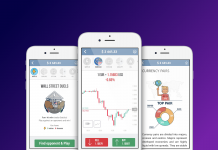 The app has an inbuilt feature with support for the face detection features and gets notification with animated GIF when someone detected in front of camera at any point of time. There is an option to connect the app with any of the devices like the PC/ computer, smart TV/ set-top box, smartphone, tablet etc. The best thing of this app, is with the help of this app you can watch live streaming via 3G/4G or Wi-Fi connectivity from anywhere, no matter where you are even in low light condition, just use ‘night vision’. This is another best security camera app for iphone which is paid and comes with anti-thief features specially especially made for guarding and monitoring the house. 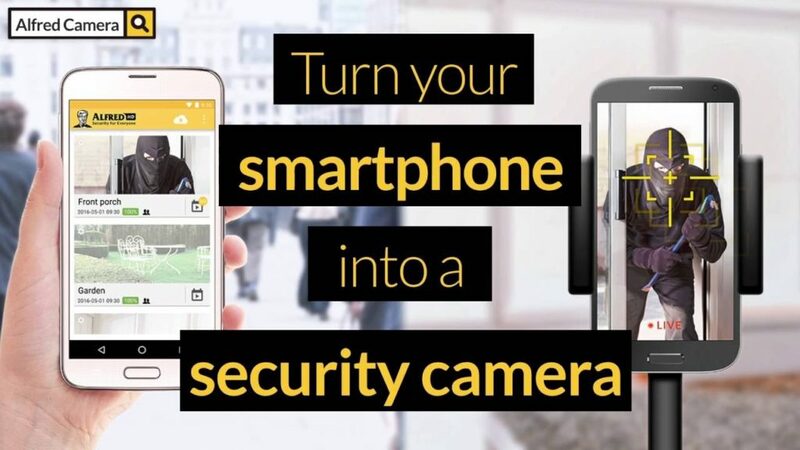 This app can easily get connected with two device and turn them into the perfect anti-thief system.